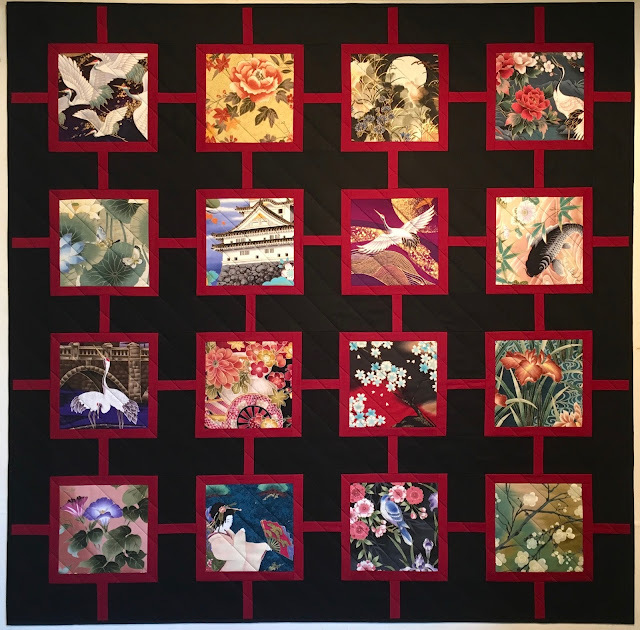 Our quiet Christmas gave me plenty of time to finish this Japanese fabric inspired wall quilt. 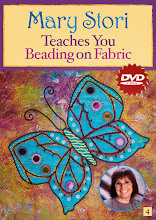 Time is as good a Christmas gift as any fiber artist would like! CROSSROADS TO THE EAST 49.5" x 49.5"
Cotton fabric, machine pieced and quilted. The quilt turned out very elegant and very Japanese. Having all those different fabrics there means you can keep looking at it for ages - something that I find important in a wall quilt. And I couldn't agree more about the gift of time. I can see this in a house that has an elegant Japanese inspired room. It came out beautiful. Hope you sell it for lots of money. Beautiful fabrics and nicely done. Thanks for sharing. Congrats! on finishing ONE MORE quilt during 2017. Best of luck for a productive 2018! !